Thinking about installing a new gate for the summer? We are the leading supplier of hardwood gates in Cheshire and our fabulous gates are the ultimate protection for your property while we relax outdoors. Made using the best timber wood on the market and design to give your exterior a completely new look. Our products tick all the boxes in terms of price, quality, and durability – so you can feel at ease knowing you have come to the best place at BK Timber! Unlike many supplies of hardwood gates in Cheshire, ours take style and fashion to the next level and our expert team create breath-taking designs that make you say wow…The beauty of the timber combined with our finishes such as red or brown, mean that the wood can be shaped into any design that you wish, creating the most intricate gates on the market – we can even make your gate personalised! 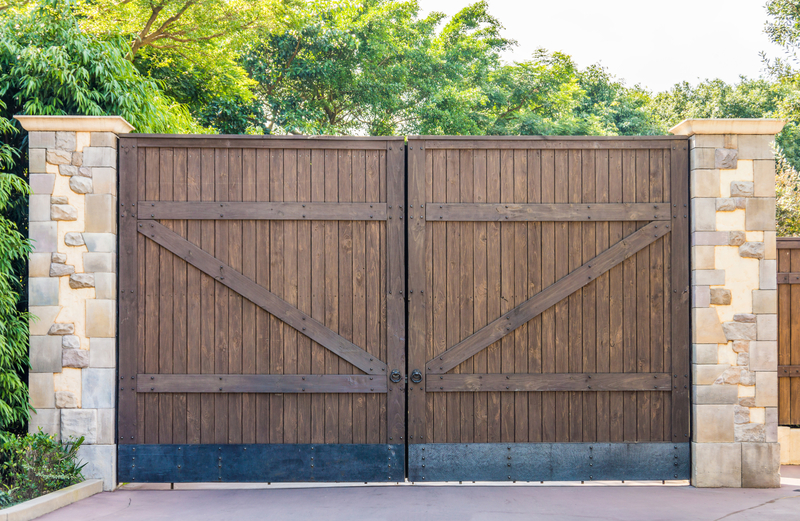 With endless possibilities in design styles and a wood that’ll be persevered for many years, you simply wont want to go anywhere else to find your ideal gate. To allow you have complete control of the process, we have specially designed our own online gate builder and measuring guide which is simple and easy to follow… With this, you can do most of the work yourself if you wish and all you have to do is choose your gate online, tell us your measurements, and we will deliver and install it for you in no time – (we can help you along the way)! 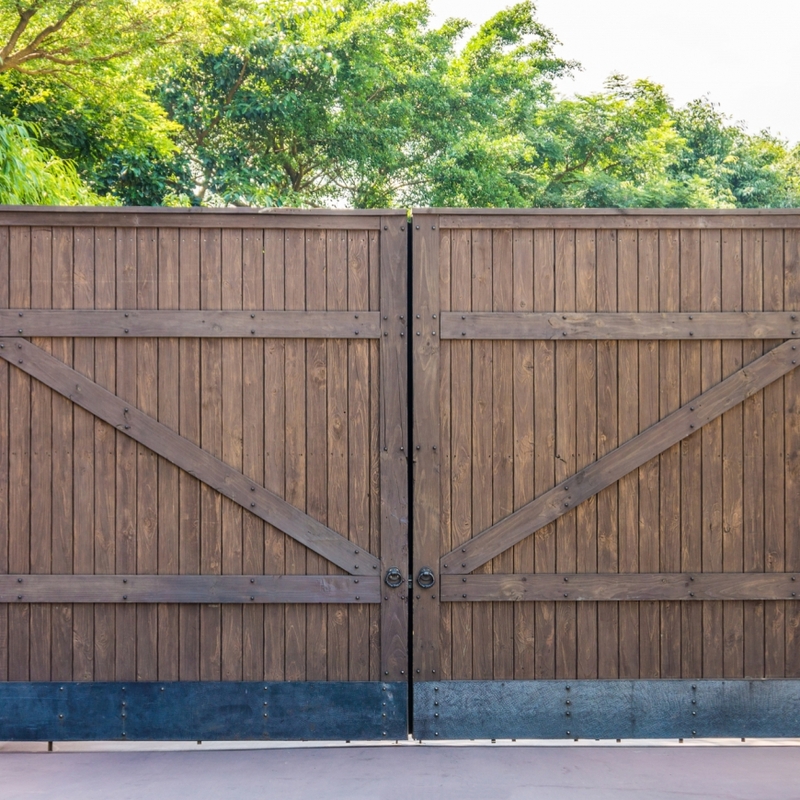 Of course, with all this refined hardwood, we not only supply hardwood gates in Cheshire… We can give your exterior the complete makeover with gates, summer houses, fence panels, timber posts, play houses, and much more – you can view the complete services by clicking here! If you would like to know more information about our hardwood gates in Cheshire or other services, contact us today and we can get the process started.